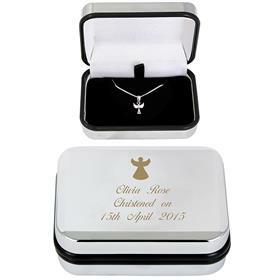 We have created this unique range as we understand what makes the perfect piece of jewellery. 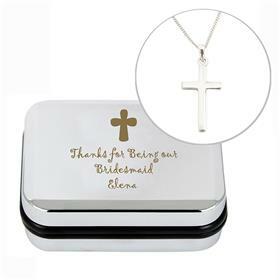 Each one of these amazing pieces of art will make you feel special and unique. 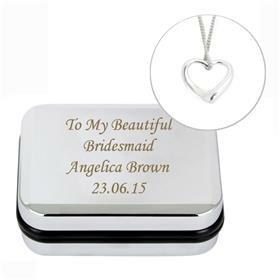 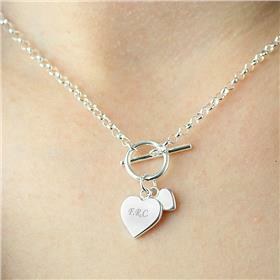 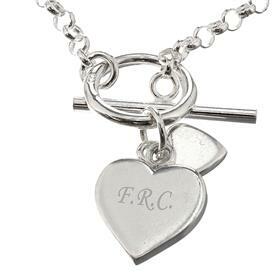 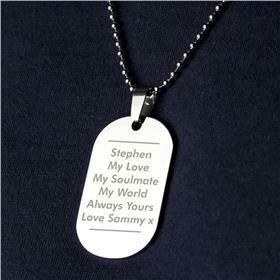 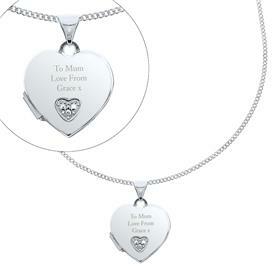 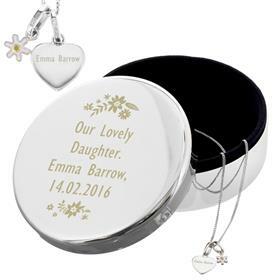 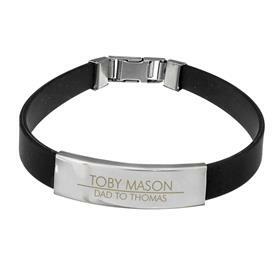 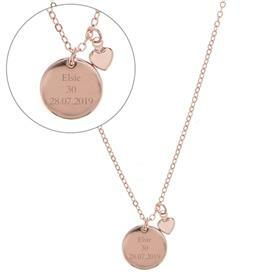 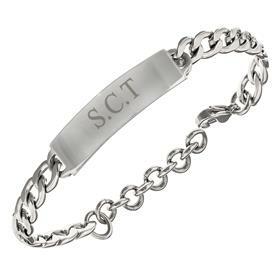 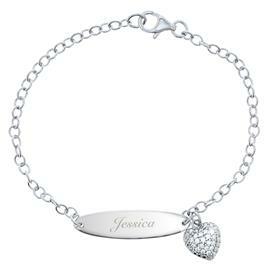 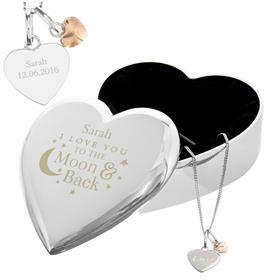 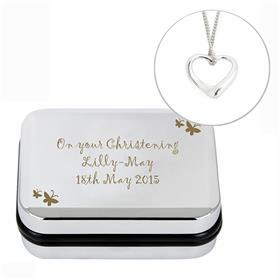 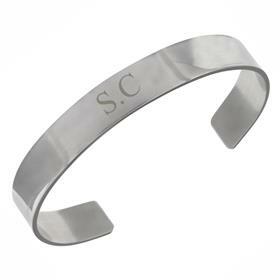 Create a memory with our personalised jewellery range from necklaces, bracelets, watches to jewellery boxes. Suitable for any occasion - wedding, anniversary, birthday, mother`s day, father`s day, christening, first communion, graduation and ect.